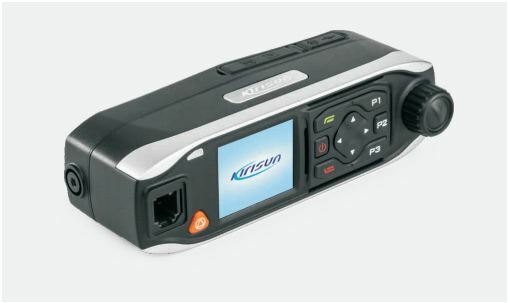 Global PTT Service via 2G/3G/Wifinetwork Cost-effective professional trunked features Easy-to-deploy&Easy-to-expand network Large coverage & less limitin capacity Use invehicle with professional appearance. 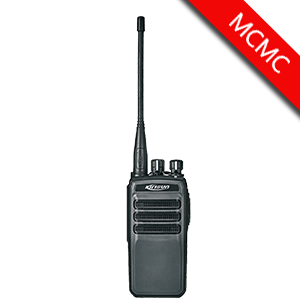 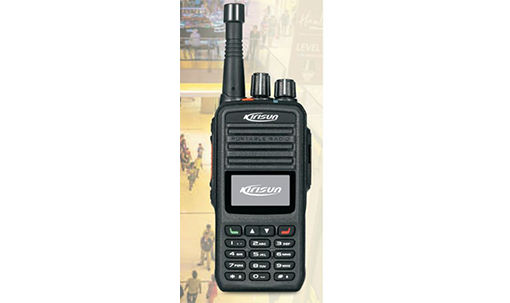 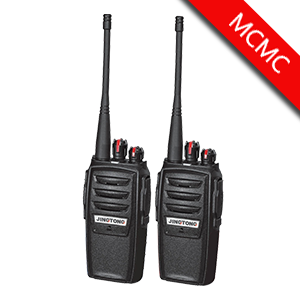 Affordable DMR radio for those that wan to use the digitial features with limited budget . 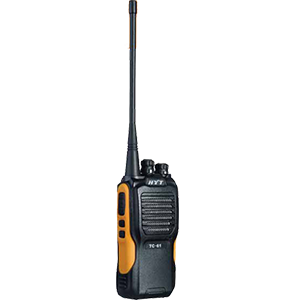 Comes with label as well.